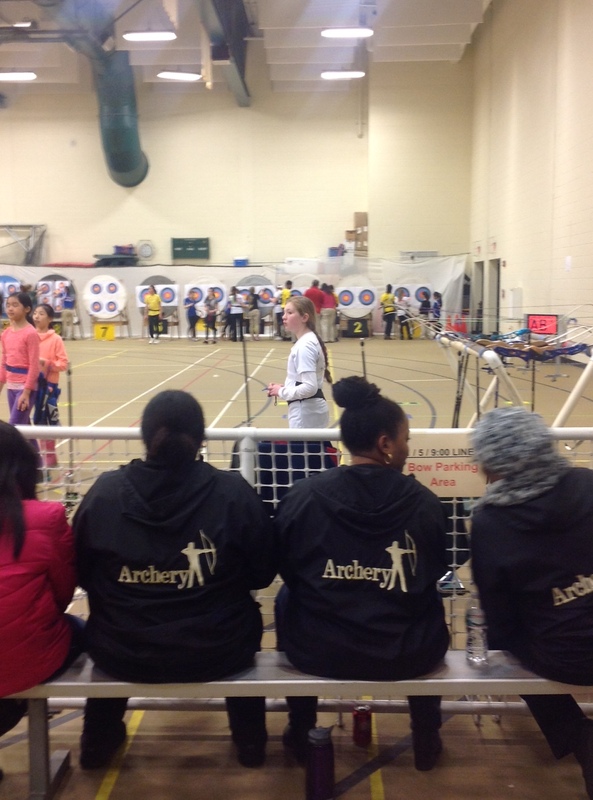 Coach Brown’s Up and Coming Archers | Center Shot Archers, Inc.
CENTER SHOT ARCHERS ARE MAKING HISTORY!!!!! Dallas continues to make a big presence on the National stage. 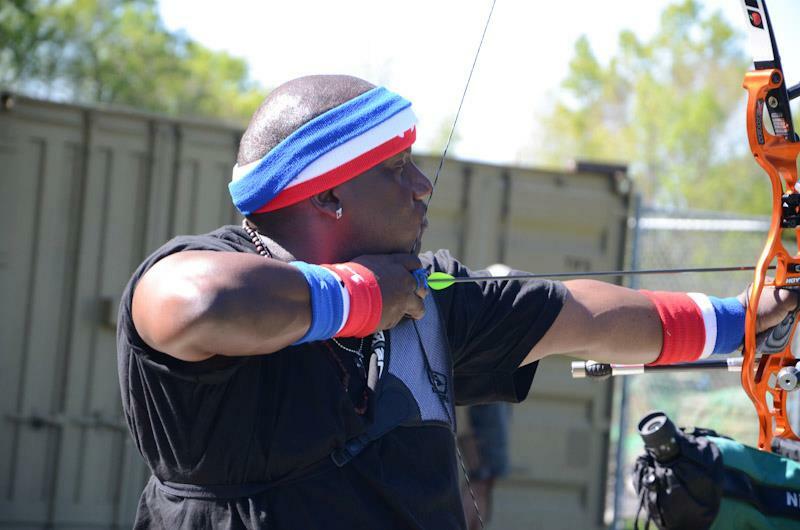 He just competed with seven other National and World Champion Archers at the 2019 Indoor Nationals Championship Tournament in Cincinnati, OH. Dallas’ first round was head to head with…you guessed it Brady Ellison. What a challenge and opportunity. Dallas handled the pressure and nerves beautifully. This tournament uses a set system. Dallas lost to Brady who took all 4 sets. 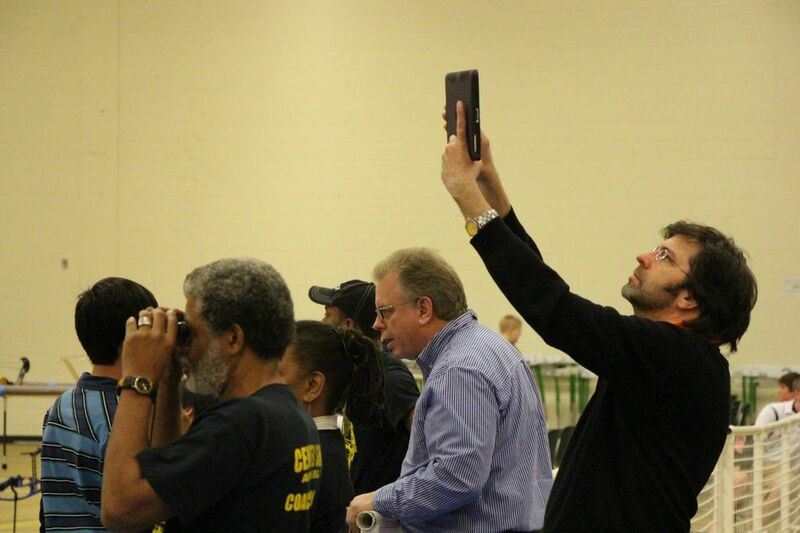 However another way to look at this match is to look at the scores. Brady shot a perfect 120 (Geez) and Dallas shot a score of 117. Just a 3 point difference. Not bad at all. We are so proud of Dallas as he continues to make a bigger and bigger impact on the world of Archery. The team continues to compete in sanctioned tournaments across the Country. Most recently Dallas, Dylan and Ryan competed in the very challenging Arizona Cup. Each did well and learned a great deal that will serve them well in the up coming very challenging tournaments. The team did well in the 2017 JOAD National Indoor Championship and the 48th US National Indoor Championship in Fiskdale NY. We are proud of them all. Dallas placed 1st in the 2017 JOAD Indoor National Championship and 1st in the 48th US National Indoor Championships. What an amazing accomplishment. AND IT IS OFFICIAL: DALLAS’ SCORE OF 1148 IN THIS 2017 INDOOR NATIONALS MADE HISTORY. IT IS THE HIGHEST SCORE EVER IN HIS CUB DIVISION SCORED IN A U.S. INDOOR NATIONAL TOURNAMENT. CONGRATULATIONS DALLAS. Ryan impressively came in 7th in the 2017 JOAD Indoor National Championship locally and 11 Nationally. He ranked 9th locally and 19th Nationally in the 48th National Championships. Congratulations!!!! 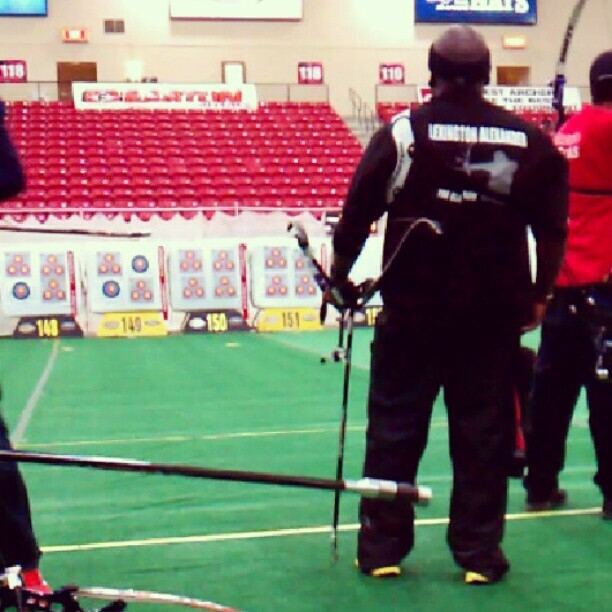 Dylan placed 17th locally and 22nd Nationally in JOAD and 24th in the 48th National Indoor Championships. These young archers do well for three reasons: 1. They are committed and work hard to build their bodies and minds to succeed 2. They receive excellent coaching from Coach Brown and Coach Phillip and 3. MOST IMPORTANT OF ALL they all have incredibly powerful and consistent family support. 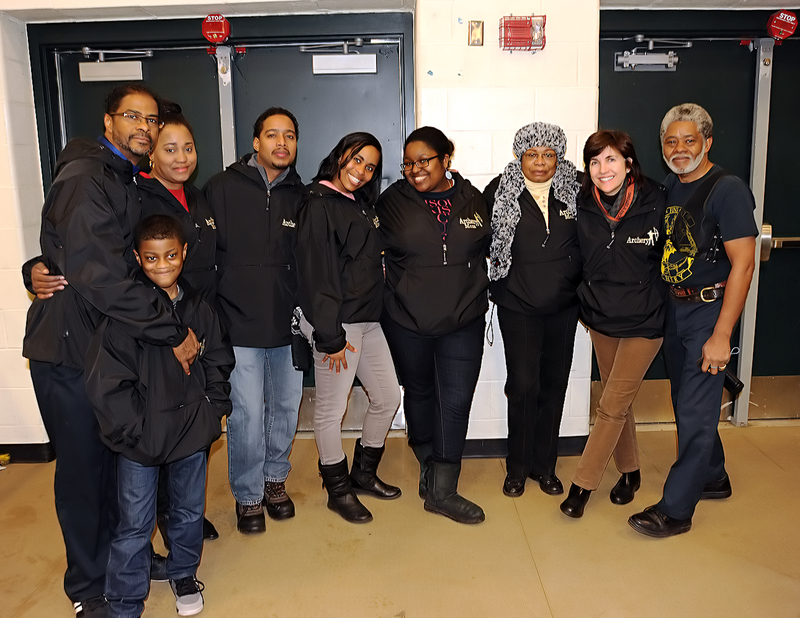 No child achieves their dreams without parental and family support. 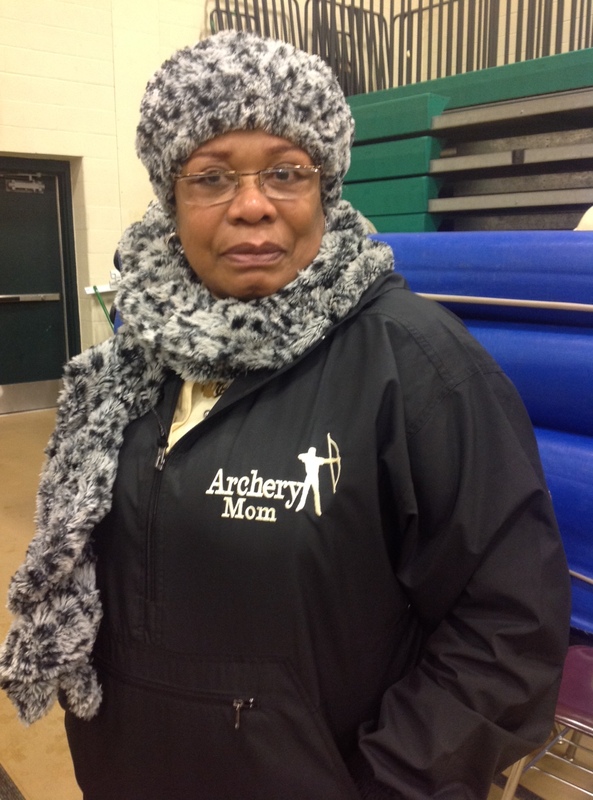 These mothers, fathers, grandparents, aunts, uncles and siblings not only support our young archers; they support each other. What an amazing testament to the benefit of hard work and family support!! 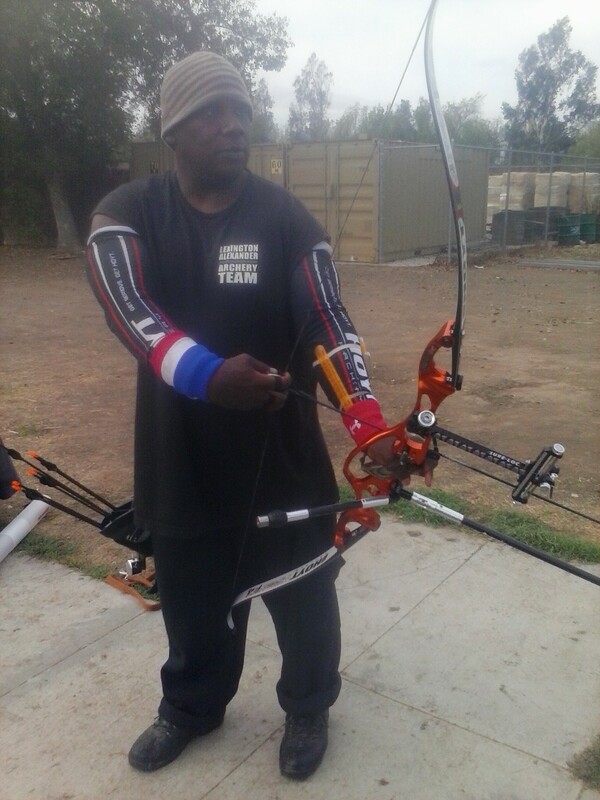 While Coach Brown’s historic and primary interest continues to be developing young archers to become world-class competitors; occasionally he is willing to take on adult students who are passionate about archery, willing to learn, willing to work very hard and also aspire to become world-class archery champions. Lexington Alexander is just such a student. He is an accomplished actor, musician, community activist, humanitarian and community organizer. His contributions through Malé Baby Productions and K.O.O.L. which provides support to children with leukemia and their families are examples of his commitment to family and community. 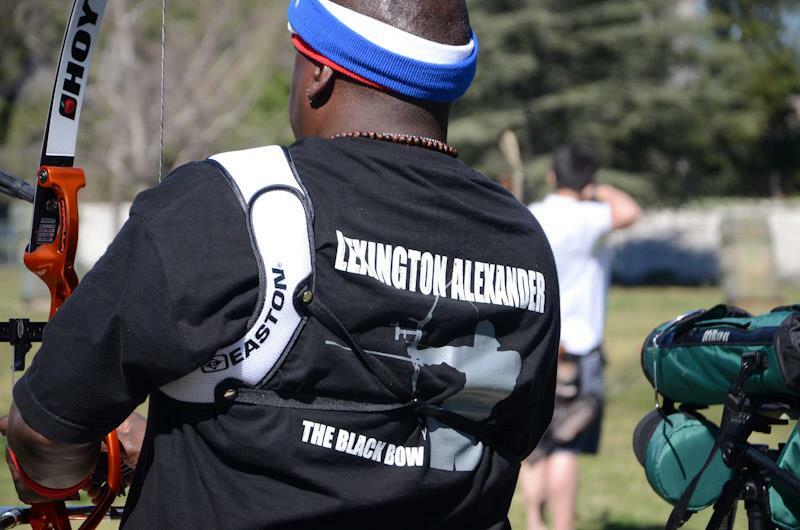 Lexington is extremely passionate about archery, dedicated to the sport, and works hard to improve his skills. He has the 2016 Olympics in his site and gold in his vision. The tween we want to enroll was at camp. Dedicated CSA family. See you soon. I want to thank you for your commitment inspiring youth of color. 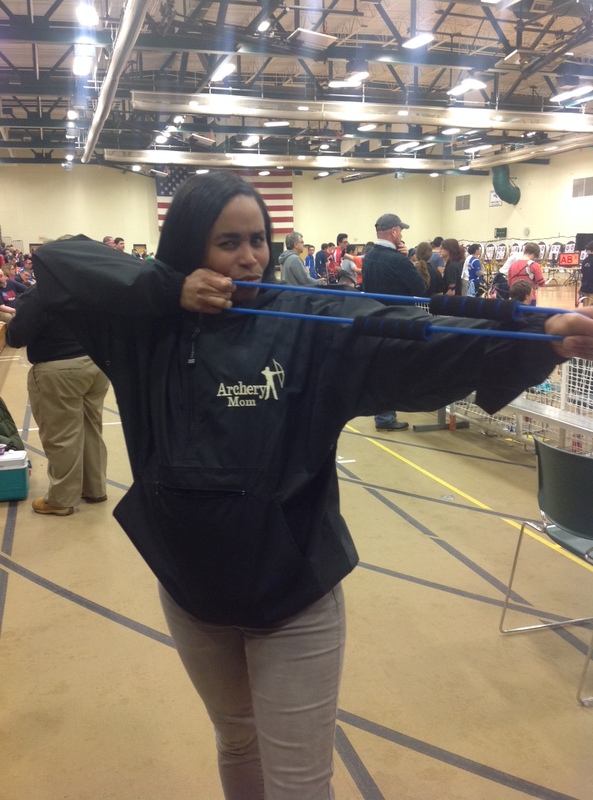 Level 1 Archery coach plan to teach in the Spring to students in the inner city.